One of the most enticing features of credit cards today is probably the introductory APR offer. For a certain number of months, you can carry a balance on your new credit card without paying a single penny in interest charges. This is incredibly helpful for paying off a large purchase over time, or even transferring another balance in order to pay it down faster (and for less). But what happens when that introductory period ends and your interest rate jumps back up? Luckily, there’s a very easy way to get your interest rate lowered on your credit cards, especially if you have a positive account history: simply ask. Whether you’re new to credit cards or a seasoned carrier of plastic, you are likely well-aware that credit card interest rates are often scary. 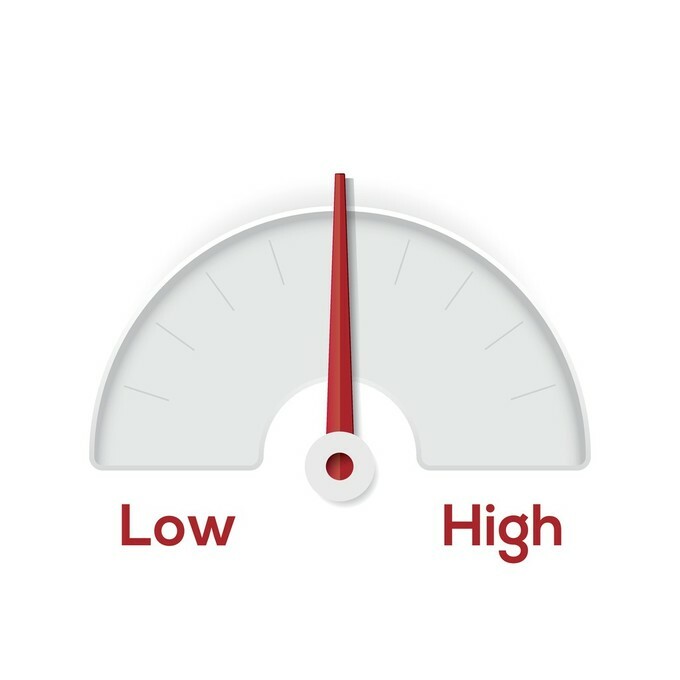 Compared to personal loans, auto loans, and even student loans – which have average interest rates of between about 2% and 10% – credit cards can easily charge upwards of 30% on balances. I’ve even had a credit card that charged a whopping 35% on every dollar carried from one month to the next (needless to say, I never carried a balance on that card). If you reach the end of your introductory interest period and still owe a balance, or need to pay off a charge over a few months, you’ll be stuck paying 20%, 25%, 30%, or even 35% in fees. This can eat into your funds, add to your balance, and create a spiral of debt that’s difficult to overcome. The easiest way to get a lower interest rate on a credit card is to call the company up and ask for it. While this isn’t guaranteed, it has a high rate of success and only requires a few minutes of your time. Before you call, take a moment to prepare your argument. Have you been a loyal cardholder for a number of years? Do you have an impeccable credit record, never missing a payment? Do you typically pay your balance in full, but now need to carry a new charge over a few months? Use all of these to your advantage when making your case for lower interest. You can also do your homework on competitors’ products, seeing what kinds of interest rates you’re finding elsewhere. If a similar credit product is offering you a significantly lower rate, use this in your argument, as well. The worst they can say is no, but chances are that they are willing to at least lower your interest rate slightly, waive your annual fee, or offer some other perk in order to keep your business. If they don’t? Consider transferring your balance. Zero percent balance transfer offers are wonderful credit products, as long as they’re used responsibly. They make it easy to pay off an account balance faster and for less, since there are no interest charges for a certain number of months. As long as you pay off the transfer in full before you reach the end of the introductory offer period, you’ll have essentially gotten an interest-free loan. There are always credit cards offering 0% balance transfer offers, with transfer fees as low as 3% in some cases. If you really need to carry a balance for a few months and your credit card company refuses to work with you on the interest rate, this is a great second option. 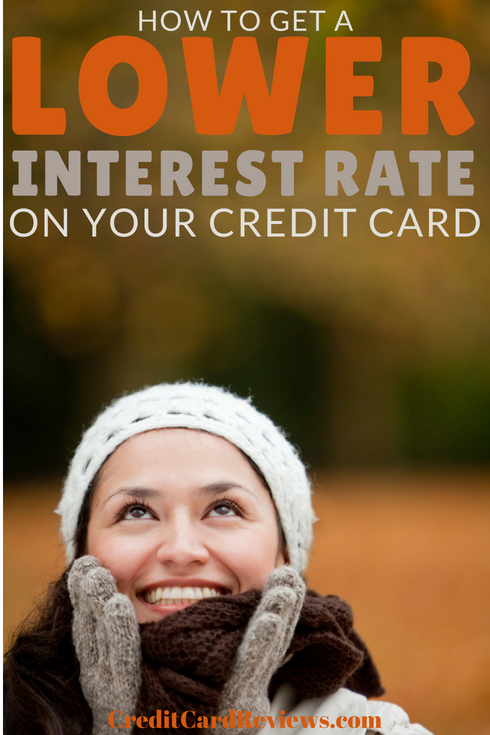 Of course, there is a high success rate for cardholders who take the time to call and ask for a lower interest rate. In fact, a recent study found that 69% of cardholders who called to request a drop in rate got what they asked for! Sometimes, you will have to speak with a supervisor, or even hang up and call back later. Another representative may be more willing and able to give you what you need. As with many things in life, though, you’ll never know until you try. Gather your facts and then call your card company to ask for a lower rate. The worst they can say is no, but odds are that you’ll be well on your way to saving hundreds or thousands of dollars a year in interest charges.